one of the biggest names in Contemporary Asian Art! A giant red ball? In Roppongi? RedBall Project coming to Japan for the first time! 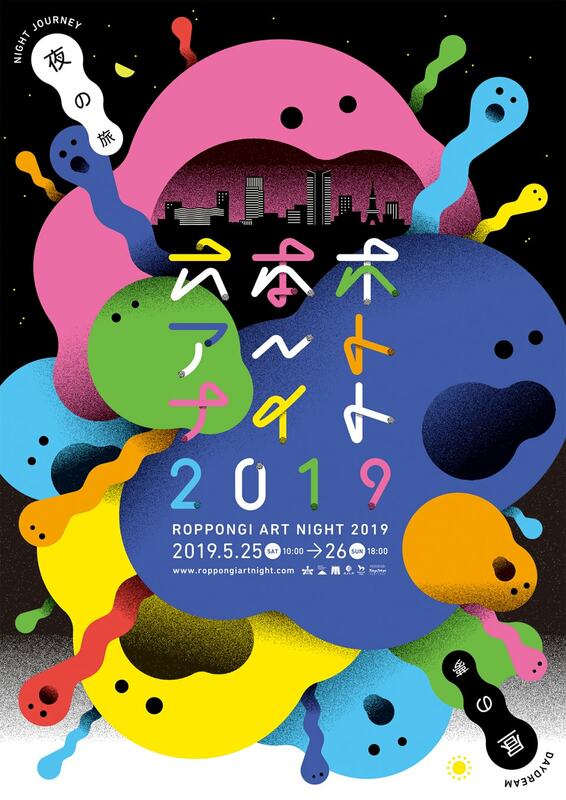 From May 25 (Sat) to 26 (Sun), 2019, Tokyo’s Roppongi district will become the stage of Roppongi Art Night 2019, a one-night-only event organized by the Roppongi Art Night Executive Committee. For our main artist this year, we invite Choi Jeong Hwa – our first overseas headliner - whose dazzling and joyous art is sure to make the night a dreamlike event. 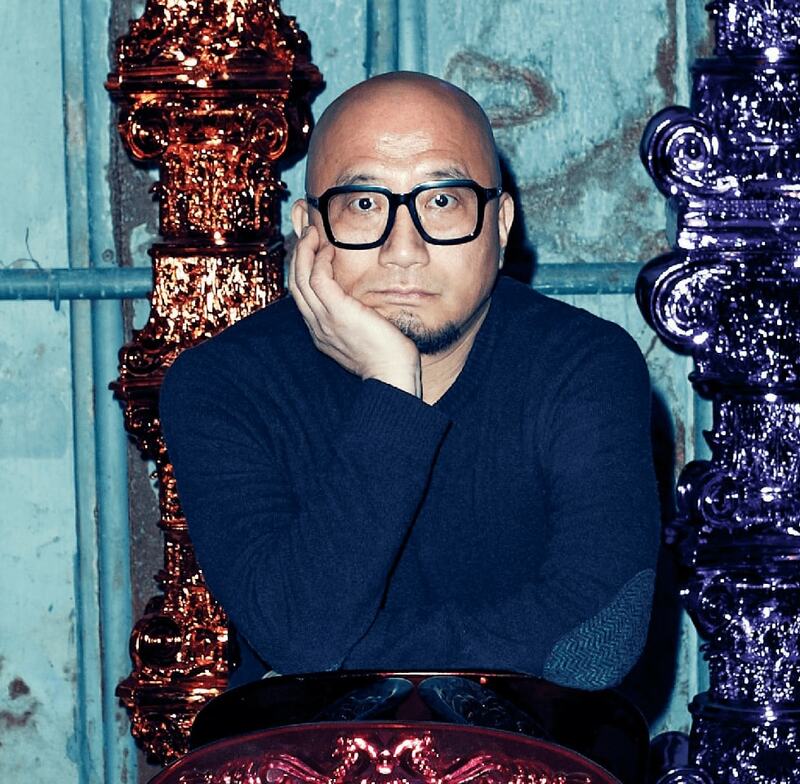 As shown by the success of his national-scale undertaking at the Seoul Olympic Stadium, Choi has sought throughout his career to show that art and culture are for everyone to enjoy, not just the privileged few. His colorful artistic world will be awaiting your visit. Contemporary art, performances, video works, music – various kinds of art can be found scattered around the streets of Roppongi. So why not set out on a one-night journey through art? The artworks adorn the city, creating a timeless, out-of-this-world experience. What dreams await you at the end of this journey? There are a red ball popping up in the district, a giant balloon, a glowing bird, and a floating stone – a total of some 50 installations and performances from around the world, together comprising the experience that is “Night Journey, Daydream”. * The above image is for illustrative purposes only. Choi will present installation works that will connect Roppongi Hills Arena, Tokyo Midtown, and the National Art Center, Tokyo. His Fruit Tree – a colorful balloon sculpture composed of fruits and vegetables – will bedisplayed in the Roppongi Hills Arena, turning the venue, which will be hosting a variety of events over the festival, into a vibrant space reminiscent of a banquet hall. Choi Jeong Hwa was born 1961 in Seoul, South Korea, where he is also based today. Besides representing South Korea at Venice Biennale 2005, he has participated in art festivals worldwide, including at Liverpool, Sydney, Taiwan, and Lyon. He also served as art director on the opening and closing ceremonies ofthe 2018 Winter Paralympics in Pyeong Chang, and continues to broaden his creative horizons. Useless but beautiful things too. I shine, you shine, cats and old vessels too. Everything that fills the world dazzles us simply through their existence. So that we can create a bigger and more radiant light. But rather, art is like capillaries that are seeped into the tissues of our daily life. It is through the existence and expansion of a greater cosmos inherent in each of these objects that we shall encounter with one another. In which light, color, air, and energy will vibrate with life. The RedBall Project will be hitting the streets of Roppongi as one of Roppongi Art Night’s Pre-Program* this year. A brainchild of American artist Kurt Perschke, the RedBall Project has been to 30 cities across the globe to date, and this is its first appearance in Japan. Every day from May 20, five days before the main festival kicks off, a 4.5-meter red ball will pop up in different locations in the Roppongi area to the delight of city-goers. Wait to find out where the ball will appear! Further details will be available on our website. *Pre-Program: an art program exhibited or installed prior to the opening of Roppongi Art Night 2019. Roppongi Art Night is an one-night art extravaganza staged in the district of Roppongi. The event proposes a pioneering model for urban development as well as a lifestyle that celebrates the enjoyment of art in our everyday lives. Presenting contemporary art, design, music, film, and performances, Roppongi Art Night offers an extraordinary experience. Launched in March 2009, the event is growing every year. * The 2011 event was cancelled due to the Great East Japan Earthquake. * There will also be “Pre-Program” – art programs exhibited or installed prior to the opening of Roppongi Art Night 2019 – as well as year-round appraisals and evaluations of the project. Roppongi Hills; Mori Art Museum; Tokyo Midtown; Suntory Museum of Art; 21_21 DESIGN SIGHT; The National Art Center, Tokyo; Roppongi Shopping District; other cooperating facilities and public spaces in the Roppongi area.